Mix together the cream cheese, milk and lemon juice. Mix well and spread in graham crust. Chill and top as desired. 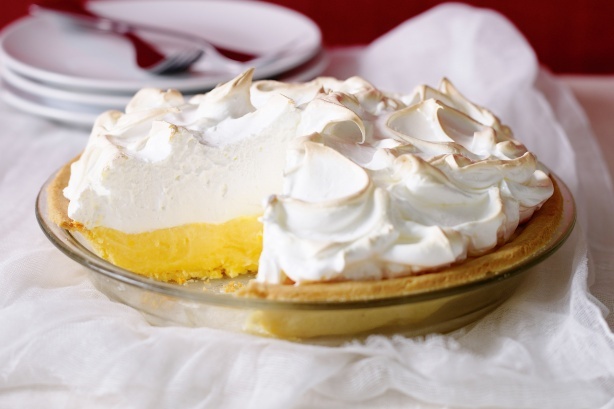 No comments for: "Lemon Pie II Recipe"